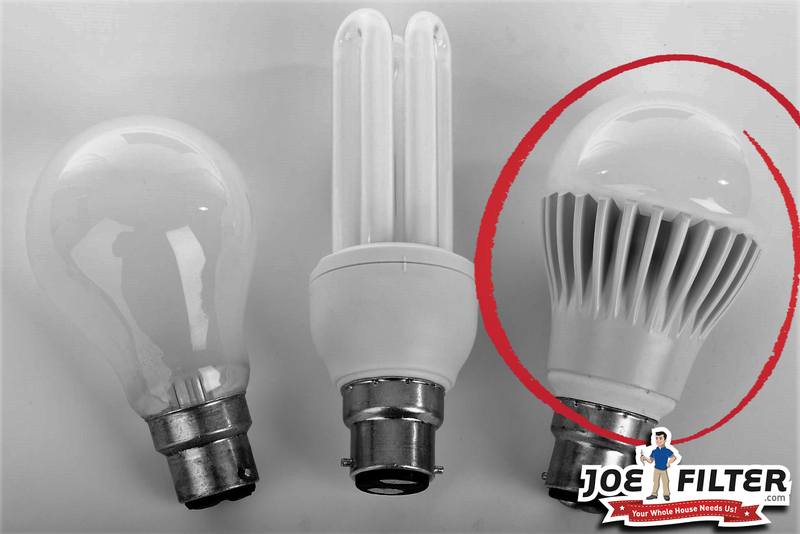 the Joe Filter blog: LED Bulbs Save You Time, Energy and MONEY?! LED Bulbs Save You Time, Energy and MONEY?! What light bulbs are today's most energy efficient and rapidly developing lighting technology on the market. The answer is LED bulbs! These bulbs are saving people time and money all over the world. Like most energy saving items their initial investment is higher than their less efficient counterparts. However, LED bulbs make up for this by paying for themselves within a year, with the money you save on your energy bills. According to energy.gov LED bulbs use more than 75 percent less energy than traditional bulbs. This is because LED bulbs emit very little heat whereas their counterparts release 80 to 90 percent of their energy as heat. Being so energy efficient allows LED bulbs to have a lifespan of around 25,000 hours. That roughly adds up to a lifespan of three years running 24/7, which is about 25 times longer than traditional light bulbs. 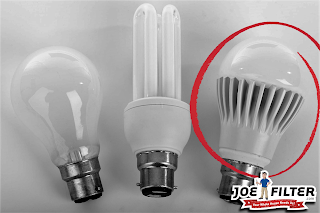 Which allows you to save time and money on replacing burnt out bulbs. 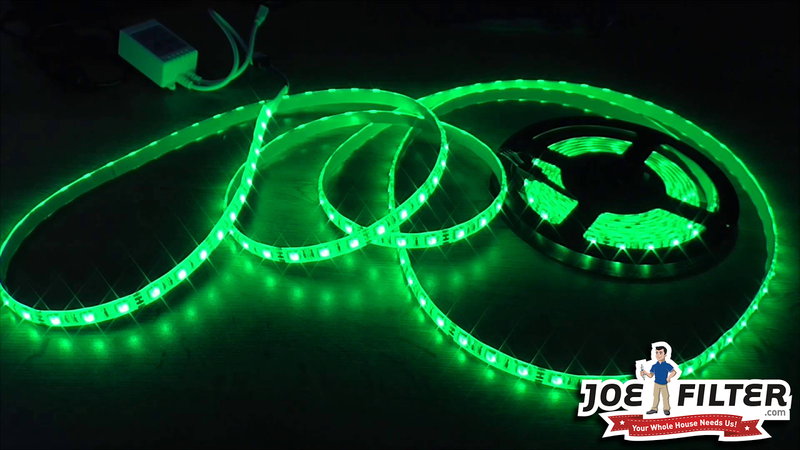 Another great aspect of LED bulbs are that they come in every shape and size imaginable. From standard bulbs to flood lights, rope lights, headlights, night lights, even holiday decorations and more! They can save you money and energy no matter the time of year or project your working on. LED lights also contain no mercury and have the smallest environmental impact compared to more traditional bulbs when thrown away.